The Boy Scouts of America Was Formed Using Two Existing Organizations The Boy Scouts can be found in 216 countries with a total membership of more than 31 million. The Sons of Daniel Boone had been established in 1905 by Daniel Carter Beard, while the Woodcraft Indians was a youth program established in 1902 by Ernest Thompson Seton. 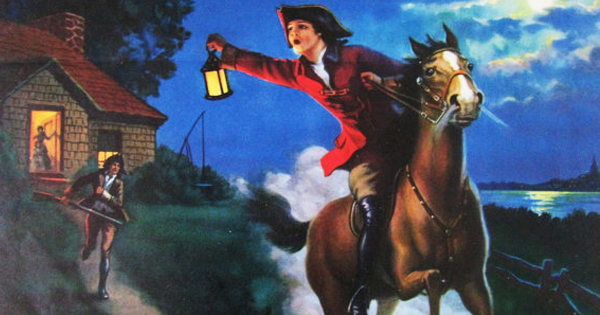 This was the basis of the original movement to form the Boy Scouts of America. Two years later, the Girl Scouts of America was formed in Savannah, Georgia, by Juliette Gordon Low. 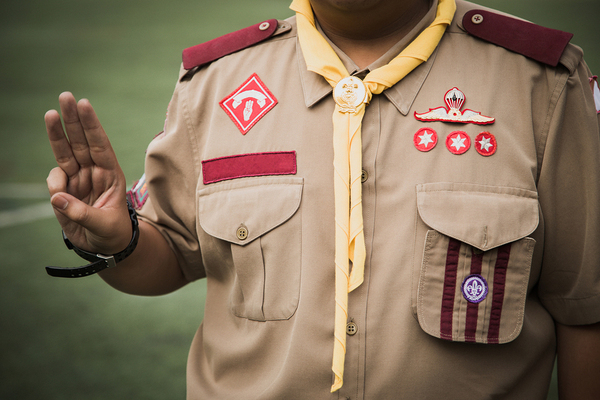 The First Boy Scout Jamboree Was Cancelled The three-fingered Boy Scout salute represents honoring God and country, helping others and obeying the Boy Scout law. Boy Scout Jamborees are something that scouts everywhere look forward to, and the first one was scheduled in 1935 in Washington, D.C. in honor of the 25th anniversary of the organization. However, a polio outbreak in the city forced the cancellation of the first Boy Scout Jamboree, and it didn’t actually occur until two years later in 1937. Scouts came from all 48 states to attend, and more than 27,000 camped out near the Washington Monument on the National Mall in celebration of their anniversary. Boy Scouts in Hawaii Helped After the Bombing of Pearl Harbor Boy Scouts in Honolulu had been working for months on emergency communications and their skills at first aide when Pearl Harbor was attacked on December 7, 1941. Most Scouts, who were more than 15, were used for communication, delivering messages by bicycle or on foot, answering phones and working in shifts of six hours. In addition, they set up emergency kitchens to serve food, operated first-aid stations and helped to evacuate citizens as well as manning air-raid stations. The Boy Scout Uniform Has Changed a Lot Over the Years The original Boy Scout uniform was patterned after the military uniform of the day with leggings, knickers, choke-collar coat and campaign hat. Between 1980 and 2008, the uniforms were designed by Oscar de la Renta, the fashion designer, and were two-tone with decorations on the shirts and a cap that featured a fleur-de-lis. 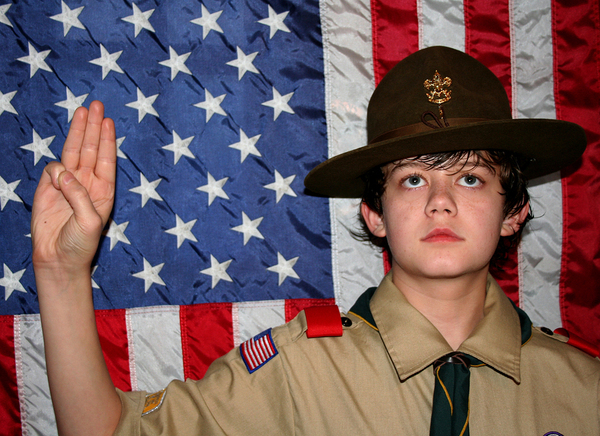 In 2008, the Centennial Scout uniform was introduced to celebrate the BSA’s 100th anniversary. Many Famous Celebrities Were Boy Scouts Among the presidents of the United States, the first one to have been a member of the Boy Scouts was John F. Kennedy. 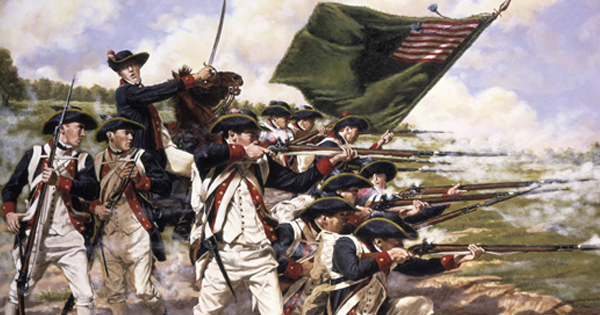 Gerald Ford was an Eagle Scout, and Bill Clinton and George W. Bush were both Cub Scouts. Many U.S. astronauts were Boy Scouts, including Eagle Scout Neil Armstrong, Life Scout Edgar Mitchell and Tenderfoot Scout Edwin "Buzz" Aldrin. Celebrities who were members of the Boy Scouts include director Steven Spielberg, sports stars Michael Jordan and Hank Aaron and actors Harrison Ford and Andy Griffith.